Siva (Sanskrit) The third god of the Hindu Trimurti (trinity): Brahma the evolver; Vishnu the preserver; and Siva the regenerator or destroyer. Siva is one of the three loftiest divinities of our solar system, and in his character of destroyer stands higher than Vishnu for he is "the destroying deity, evolution and PROGRESS personified, who is the regenerator at the same time; who destroys things under one form but to recall them to life under another more perfect type" (SD 2:182). As the destroyer of outward forms he is called Vamadeva. Endowed with so many powers and attributes, Siva possesses a great number of names, and is represented under a corresponding variety of forms. He corresponds to the Palestinian Ba`al or Moloch, Saturn, the Phoenician El, the Egyptian Seth, and the Biblical Chiun of Amos, and Greek Typhon. "In the Rig Veda the name Siva is unknown, but the god is called Rudra, which is a word used for Agni, the fire god . . ."; "In the Vedas he is the divine Ego aspiring to return to its pure, deific state, and at the same time that divine ego imprisoned in earthly form, whose fierce passions make of him the 'roarer,' the 'terrible' " (SD 2:613, 548). 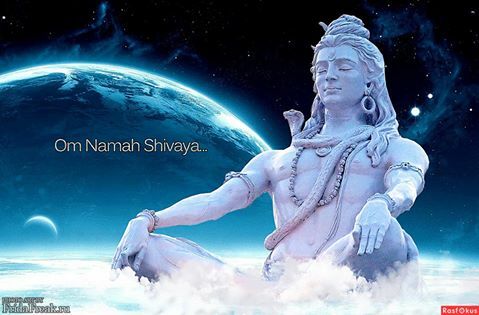 Siva is often spoken of as the patron deity of esotericists, occultists, and ascetics; he is called the Mahayogin (the great ascetic), from whom the highest spiritual knowledge is acquired, and union with the great spirit of the universe is eventually gained. Here he is "the howling and terrific destroyer of human passions and physical senses, which are ever in the way of the development of the higher spiritual perceptions and the growth of the inner eternal man -- mystically . . . Siva-Rudra is the Destroyer, as Vishnu is the preserver; and both are the regenerators of spiritual as well as of physical nature. To live as a plant, the seed must die. To live as a conscious entity in the Eternity, the passions and senses of man must first die before his body does. 'To live is to die and to die is to live,' has been too little understood in the West. Siva, the destroyer, is the creator and the Saviour of Spiritual man, as he is the good gardener of nature. 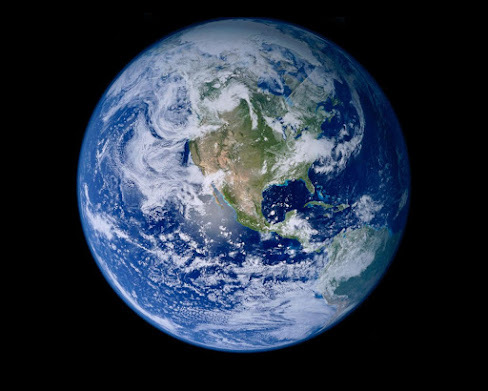 He weeds out the plants, human and cosmic, and kills the passions of the physical, to call to life the perceptions of the spiritual, man" (SD 1:459&n). 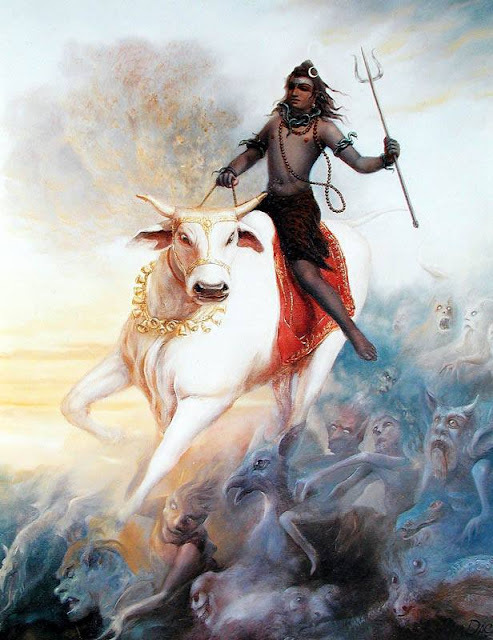 Though Siva is often called Maha-kala (great time) which, while being the great formative factor in manvantara is also the great dissolving power, to the Hindu mind destruction implies reproduction; so Siva is also called Sankara (the auspicious), for he is the reproductive power which is perpetually restoring that which has been dissolved, and hence is also called Mahadeva (the great god). Under this character of restorer he was often represented by the symbol of the linga or phallus: "the Lingham and Yoni of Siva-worship stand too high philosophically, its modern degeneration notwithstanding, to be called a simple phallic worship" (SD 2:588). It is under the form of the linga, either alone or combined with the yoni (female organ, the representative of his sakti or female energy), that Siva is so often worshiped today in India. In the Linga-Purana, Siva is said to take repeated births, in one kalpa possessing a white complexion, in another that of a black color, in still another that of a red color, after which he becomes four youths of a yellow color. This allegory is an ethnological account of the different races of mankind and their varying types and colors (cf SD 1:324). Siva is known under more than a thousand names or titles and is represented under many different forms in Hindu writings. As the god of generation and of justice, he is represented riding a white bull; his own color, as well as that of the bull, is generally white, referring probably to the unsullied purity of abstract justice. He is sometimes seen with two hands, sometimes with four, eight, or ten; and with five faces, representing among other things his power over the five elements. He has three eyes, one placed in the centre of his forehead, and shaped as a vertical oval. These three eyes are said to denote his view of the three divisions of time: past, present, and future. He holds a trident in his hand to denote his three great attributes of emanator, destroyer, and regenerator, thus combining all the usual qualities or functions attributed to the Trimurti. In his character of time, he not only presides over its beginning and its extinction, but also over its present functioning as represented in astronomical and astrological calculations. A crescent or half-moon on his forehead indicates time measured by the phases of the moon; a serpent forms one of his necklaces to denote the measure of time by cycles, and a second necklace of human skulls signifies the extinction and succession of the races of mankind. He is often pictures as entirely covered with serpents, which are at once emblems of spiritual immortality and his standing as the patron of the nagas or initiates. He is often mystically personated by Mount Meru, which esoterically is both the cosmic and terrestrial axis with their respective poles. According to the belief of most Advaita-Vedantists, Sankaracharya, the great Indian philosopher and sage, is held to be an avatara of Siva.